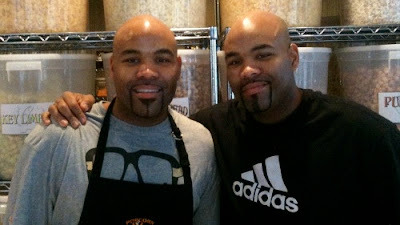 Sitting outside Atlanta in 5 very suburban locations (Buford, Calhoun, Cartersville, Kennesaw, and Lawrenceville) are the sophisticatedly simple creations of twins Deon and DeRon Ragland. 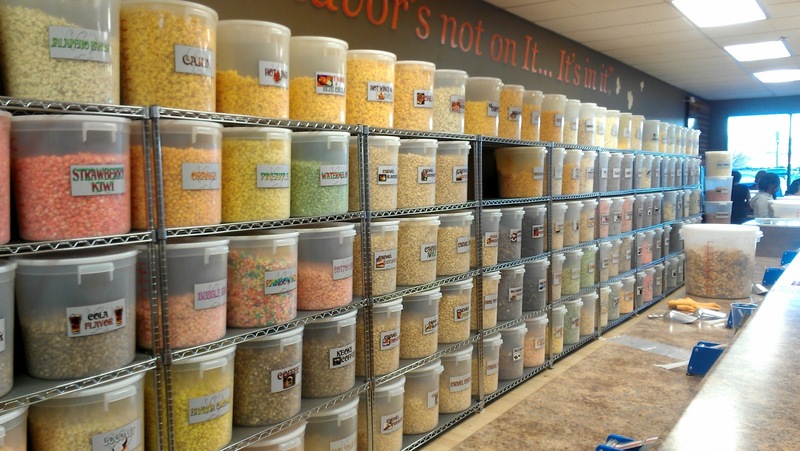 Their company, Popcorn Haven, small gourmet shops offering over 250 flavors of popcorn, has taken off since their first location opened in 2009 and they aren't looking backwards. Recently, I stopped by the Barrett Pkwy location in Kennesaw to see (and sample) what this thing was all about. My opinion - very interesting. I fancy myself as some what of a popcorn lover. At least I thought I was. Walking into the store can be slightly overwhelming at first. Close your eyes and think of one of those candy or chocolate stores you'd see in the mall. Now, replace all of that stuff with popcorn. Kinda cool but kinda weird, right?? 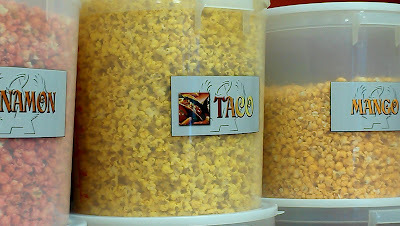 There were literally barrels on top of barrels of popcorn. Well, the weirdness doesn't stop there. 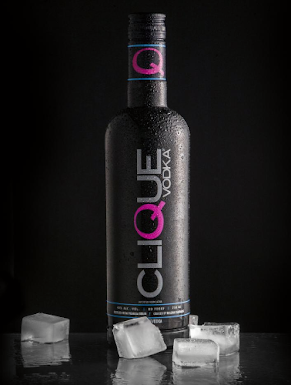 Once you start looking at the flavors, you will do one of two things. You'll either be instantly intrigued or instantly repulsed. 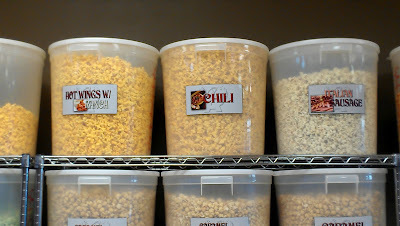 I never even knew you could infuse these flavors into popcorn. Just look at the pics below. How do you feel about Hot Wing flavored popcorn?? Not weird enough. 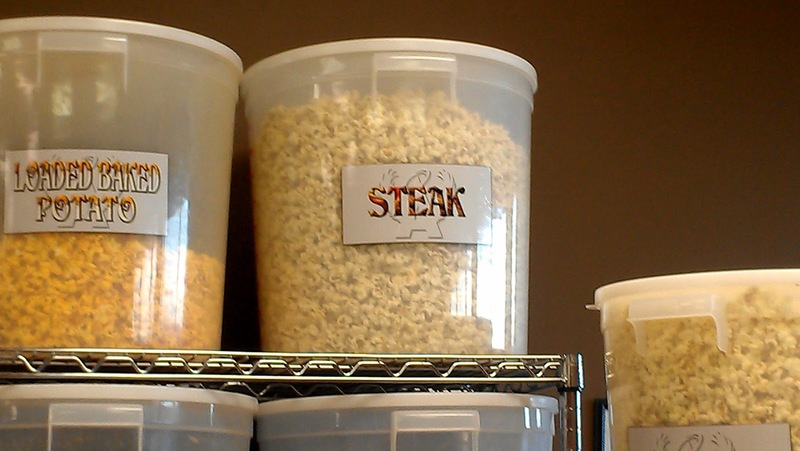 What about Chili?? Italian Sausage anyone?? 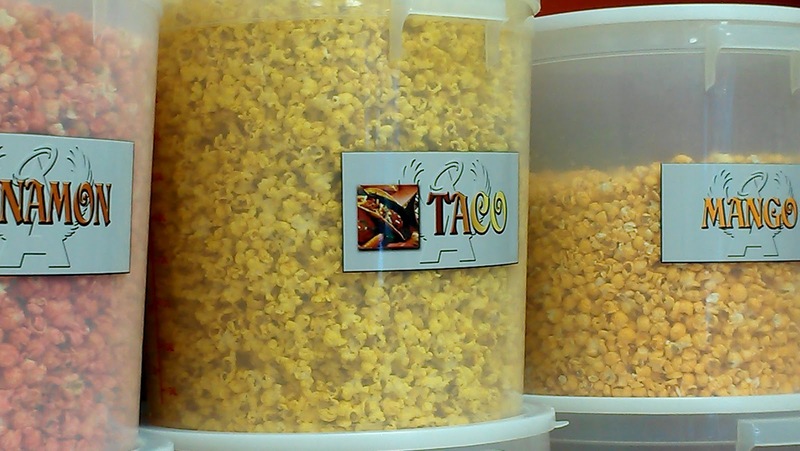 They've got Taco flavored popcorn. I'm sure you'll like that. Lol. Oh, and for you fruit lovers, they've got mango, sour apple, blueberry, grape, and pretty much every other flavor you could think of. I saw Cheesesteak, Strawberry Cheesecake, and even Loaded Baked Potato. Just amazing and ackward at the same damn time (Future voice). The cool thing about Popcorn Haven is that they let you sample the popcorn while you're in the store. It was my understanding that they had a 5 flavor limit on sampling but you know ATL Bite Life got the juice so we went slightly over that number (closer to 20). What I realized is that many of the flavors really aren't that bad. The thing is, I don't think you could eat a big bag of any of it. Those flavors are just too much. 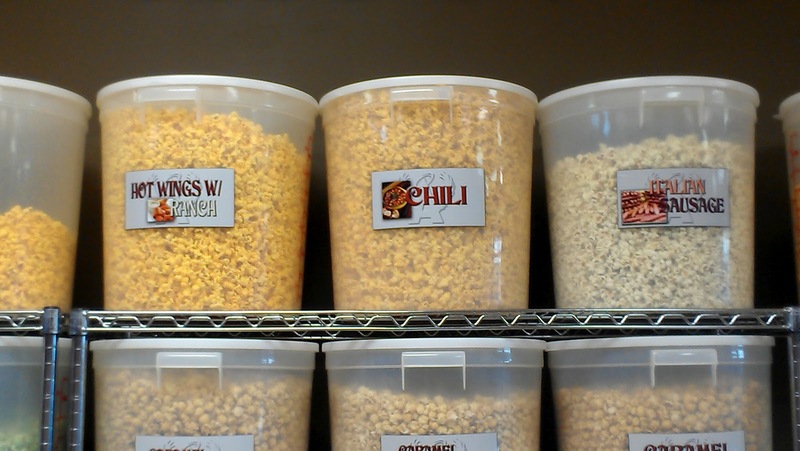 I definitely recommend that ALL of our Lifers stop by one of their locations and check their popcorn out though. The experience alone is worth the trip. At the very least you'll have a cool story to tell once you leave. 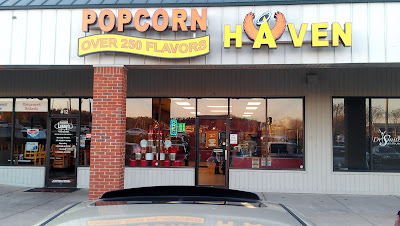 For more information on Popcorn Haven, visit their website - www.popcornhaven.com. 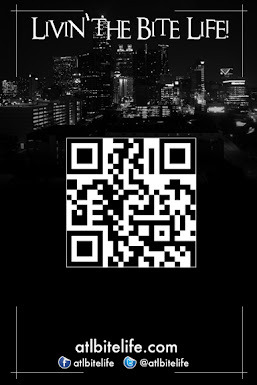 You can also click here to Like them on Facebook.